Acknowledgements. Introduction. Part 1: Some Features of the New Sociology of Education. 1. The Injunctions of the New Approach. 2. The Use of Anthropological Studies. 3. The Adoption of a Phenomenological Model of Man. 4. The Rejection of the Liberal Philosophy of Education. 5. The Importance of Classroom Studies. 6. Some Problems in Phenomenological Sociology. 7. Towards a Radical Reappraisal. 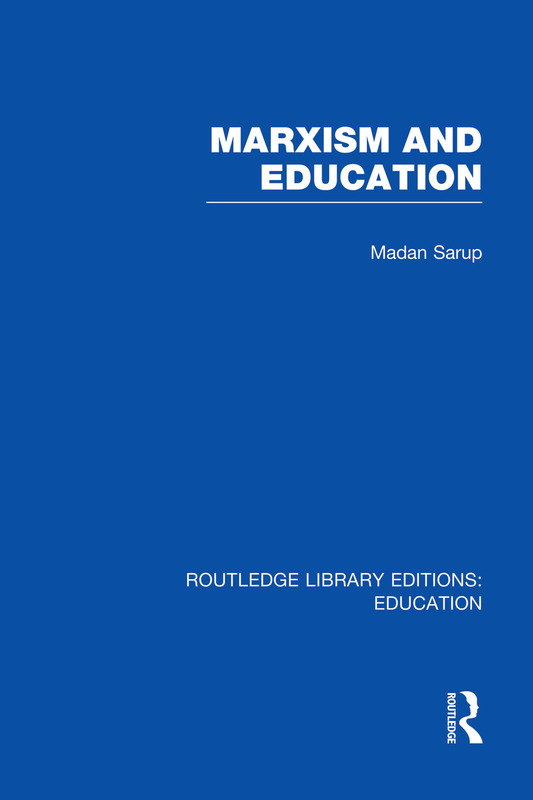 Part 2: Marxism and Education. 8. An Introduction to Marxism. 9. Alienation and Schooling. 10. Current Developments: The Primacy of the Mode of Production. 11. The Political Economy of Education: Schooling in a Capitalist Society. 12.Summary and Conclusions. Notes. Index.